Polling took place on Thursday for 41 constituencies of Azad Kashmir Legislative Assembly, and special accommodations were made for over 40,000 Kashmiri refugees also. This election is of particular symbolic importance because it is taking place while Kashmiris in Indian-controlled Kashmir are suffering human rights atrocities at the hands of Indian security forces. However, as unofficial results are eagerly awaited across Pakistan, we should also be asking whether we support democracy for Kashmir but not for Karachi. Karachi elections were held over seven months ago, though the individuals elected have not been permitted to take their offices. Actually, it’s worse. They have been arrested and denied bail by Pakistan security forces. 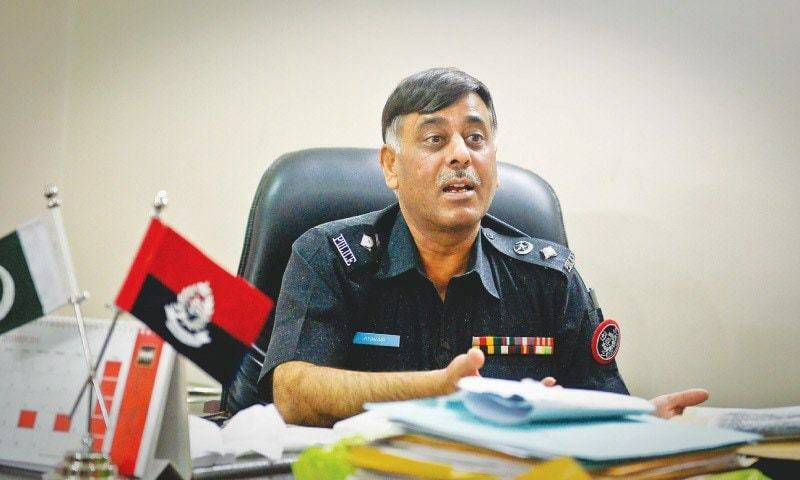 Now it has been reported that Karachi Mayor Waseem Akhtar has been handed over to the infamous SSP Rao Anwar known as ‘King of Encounters’ for the number of people killed without any trial under his watch and has even been suspended for giving sensationalist press conferences accusing suspects of being RAW agents. Now we are left facing the question of whether democracy in Pakistan is rigged for hyper-nationalists only, or whether we are really interested in letting the people choose their own fate. 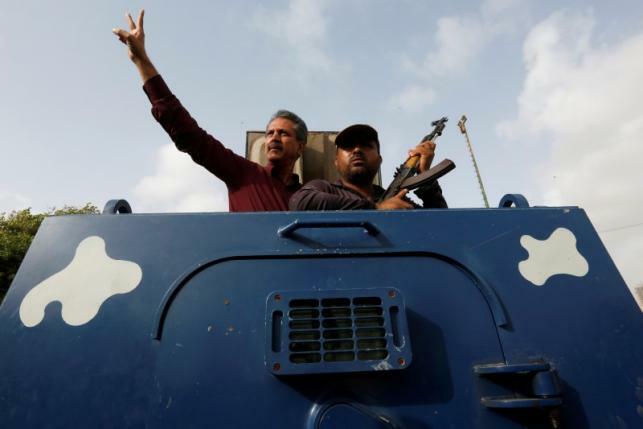 This entry was posted in Blogs and tagged elections, karachi, kashmir, mqm, Rao Anwar, Waseem Akhtar by Mukhtar Ahmed. Bookmark the permalink.